Spanish coffee sets itself apart from other coffees. You get that bold and rich flavor that just gives you that boost of caffeine to get you going. Whether you want a splash of alcohol or a shot or two, the Spanish love their alcohol and coffee cocktails. Spanish to Stem shares a recipe for a Spanish Cocktail that is full of rich flavors. 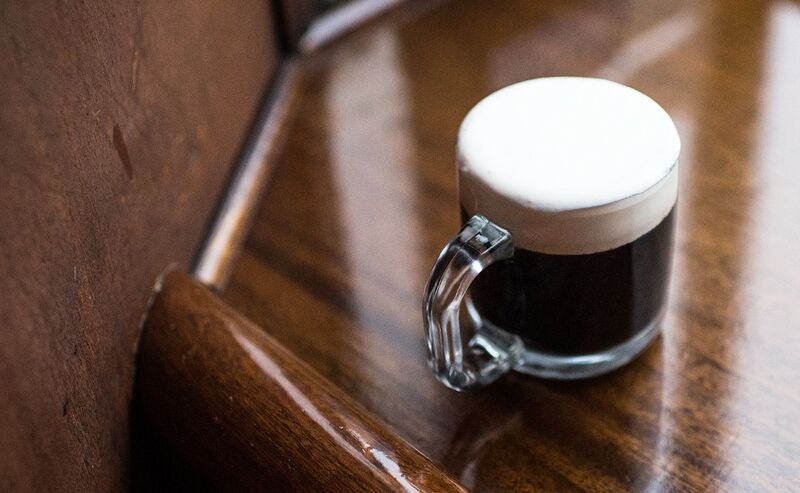 Every sip you will get that coffee and alcohol flavor that is perfectly blended. Learn how to make them. The Spruce Eats shares a drink you literally light on fire. Wait for a second after you blow it out to sip, and warm up from the inside out. Recipe over here. 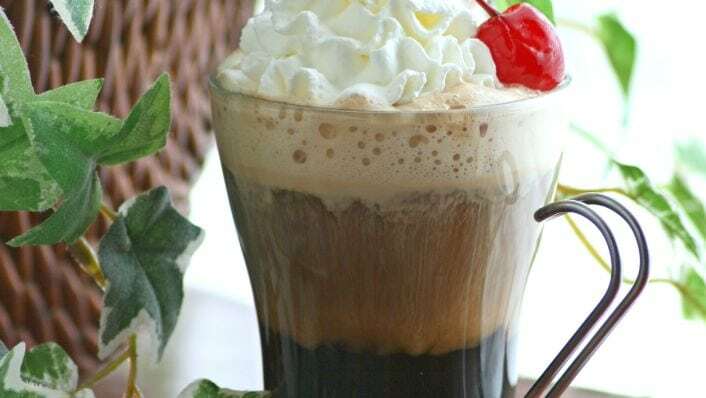 Taste of Home has a great 4-ingredient Spanish coffee recipe on their blog, that you can whip up for an after-dinner dessert. See how to make it. 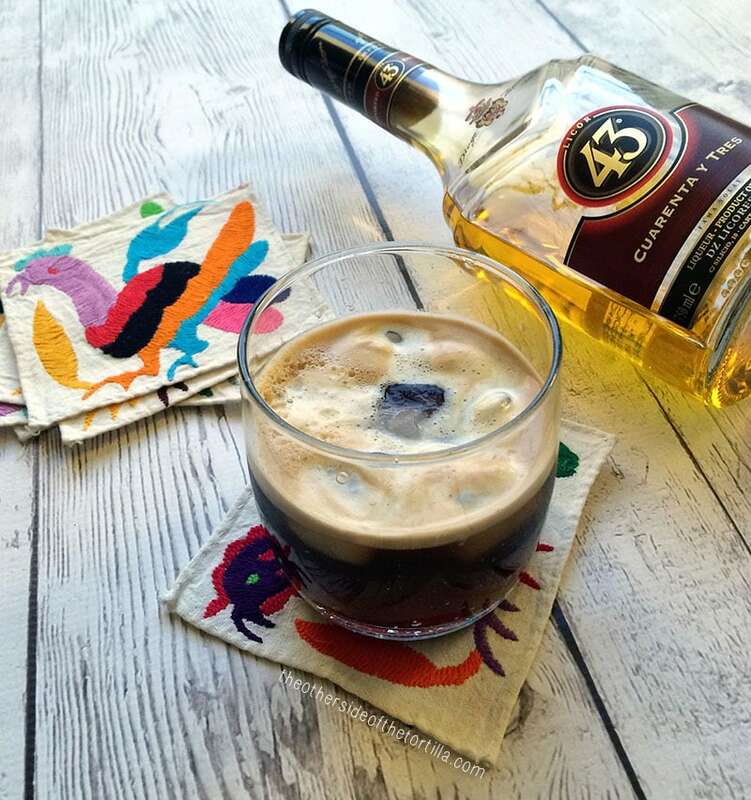 Genius Kitchen uses Bacardi rum to add to their Spanish coffee recipe for a perfect weeknight drink to serve up to unwind. Learn how they made it. 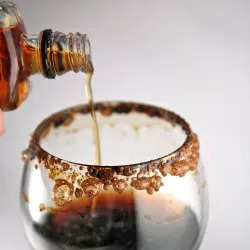 Punch shares a pretty awesome recipe that takes a little work to make but will give you that authentic Spanish coffee flavor you are desiring. This recipe is for grown-ups only. Click here for the recipe. 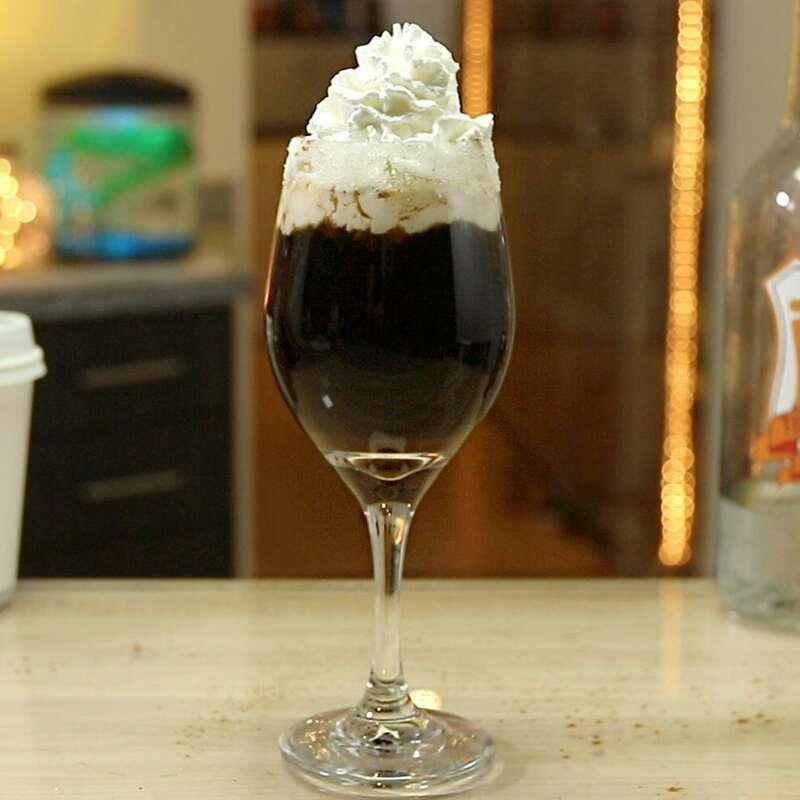 Tipsy Bartender shares a Spanish coffee recipe that uses a couple alcoholic drinks, coffee, whipped cream and more. Trust me your friends will love it. Here is the recipe. 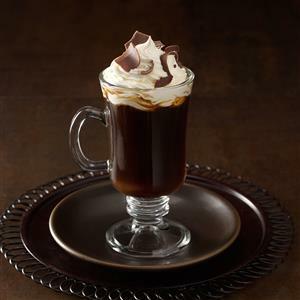 Transform your Spanish Coffee with this recipe on Creative Culinary. 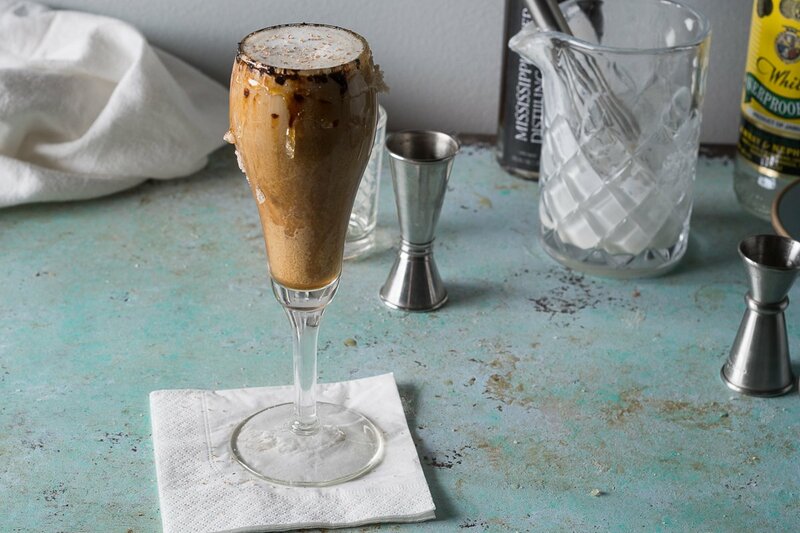 She uses brandy and espresso to transform your cocktail into a rich and flavorful crave-worthy coffee drink. Find the recipe over here. 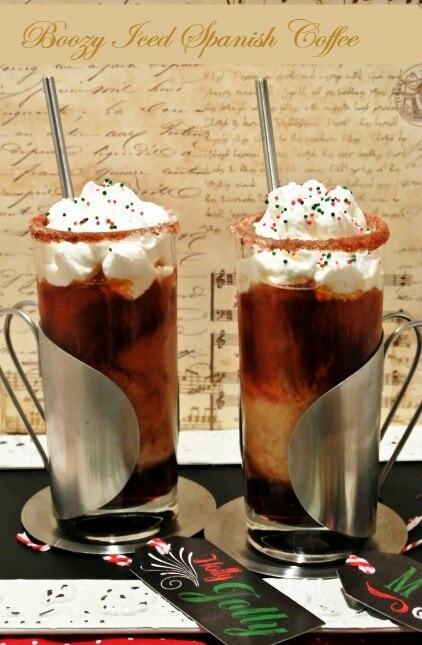 Nosh My Way has one awesome boozy iced Spanish coffee recipe over on their site. 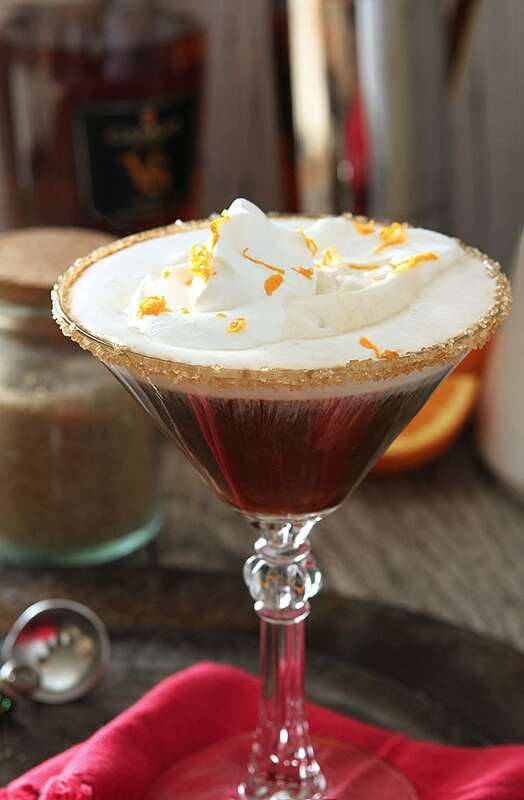 A cinnamon rimmed glass, filled with chilled rich coffee and booze, topped with whipped cream. Make your own here. 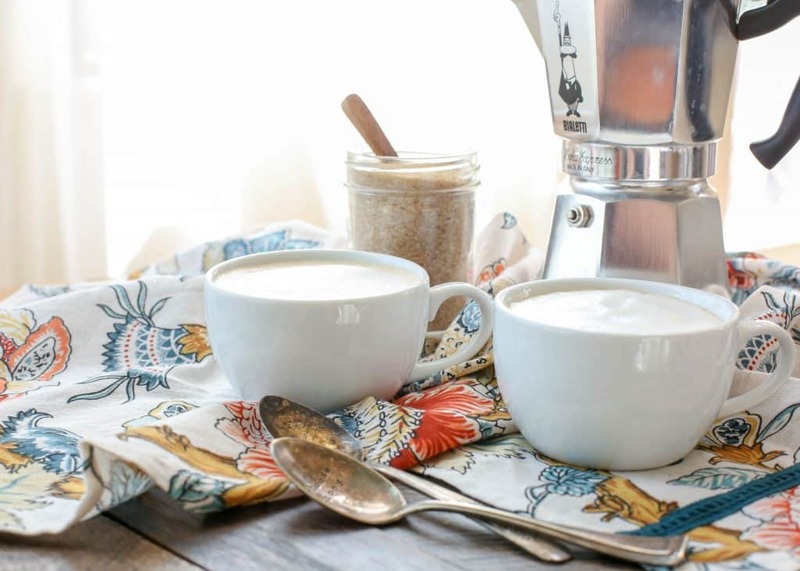 Barefeet In The Kitchen shares a 3-ingredient Spanish Coffee that is perfect to whip up for the morning. Gives you that kick of caffeine in a flavorful way. Learn to make this coffee today. The Other Side of the Tortilla has a great classic Spanish Cocktail recipe you can make in your own home, for that vibrant flavor you are searching for. You get that smooth coffee paired with some liqueur for a hydrating drink. Here is the recipe. 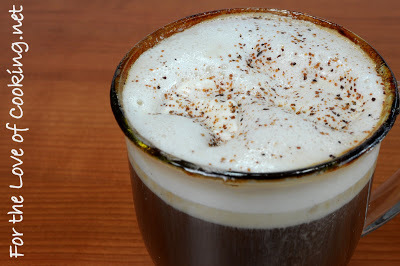 For the Love Of Cooking has a spiced up Spanish Coffee adult beverage recipe you might consider making. Kahula, rum, Triple Sec, lime, are a few of the tasty ingredients. See how to make this spiced coffee. Enjoy these 11 satisfying and refreshing Spanish drinks to serve up at home, any time of the day.